These heritage (traditional) schools in Dehradun have been pillars of education for more than half a century and continue to remain a force. 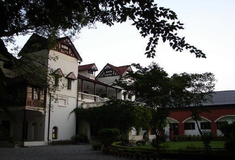 Wynberg-Allen School was founded in 1888 and is one of India's oldest educational institutions. The school has always maintained an excellent standard of holistic education and co-curricular activities for its students . It is a residential co-educational institution and accommodates around 700 children out of whom 550 are boarders . Our well-experienced team of teaching and non-teaching staff ensures that the young people entering the world turn out to be responsible citizens capable of steering themselves and their country towards excellence. 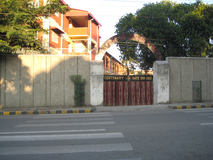 Convent Of Jesus & Mary High School is located in Convent Road, Dehradun. It was established in 1901. This school follows the ICSE board. The school has English medium. 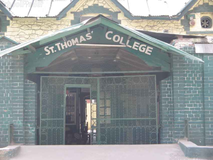 St Thomas College is located in Cross Road, Dehradun. It was established in 1916. This school follows the ICSE board. The school has English medium. 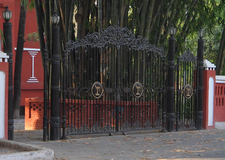 The Heritage School Dehradun is located in New Road, Dehradun. It was established in 1953. This school follows the ICSE board. The school has English medium. 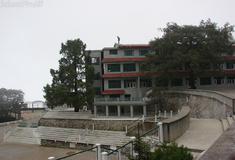 St George's College is located in Mussoorie, Dehradun. It was established in 1853. This school follows the ICSE board. The school has English medium. 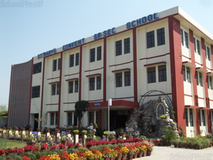 Best State-Board schools in Dehradun, Best CBSE schools in Dehradun, Best ICSE schools in Dehradun, Best IB schools in Dehradun, Best IGCSE schools in Dehradun, Best schools in Adhoiwal, Best schools in Rajeevnagar, Best schools in Majri, Best schools in Rishikesh, Best schools in Seema Dwar, Best schools in New Road, Best schools in Vihar, Best schools in Hathibarkala, Best schools in Gujarda, Best schools in Bhaniyawala.